At Roni Paulino's Dermatage Skin Care our highly trained and dedicated staff are committed to providing our clients with excellent service in a relaxed and unpretentious atmosphere. Inspired by ancient traditions and designed for your personal needs, every one of our unique treatments has been created to bring equilibrium to your mind, body and spirit. We will indulge your mind and body with a relaxing escape that will leave you feeling renewed, pampered and refreshed when you walk out the door. 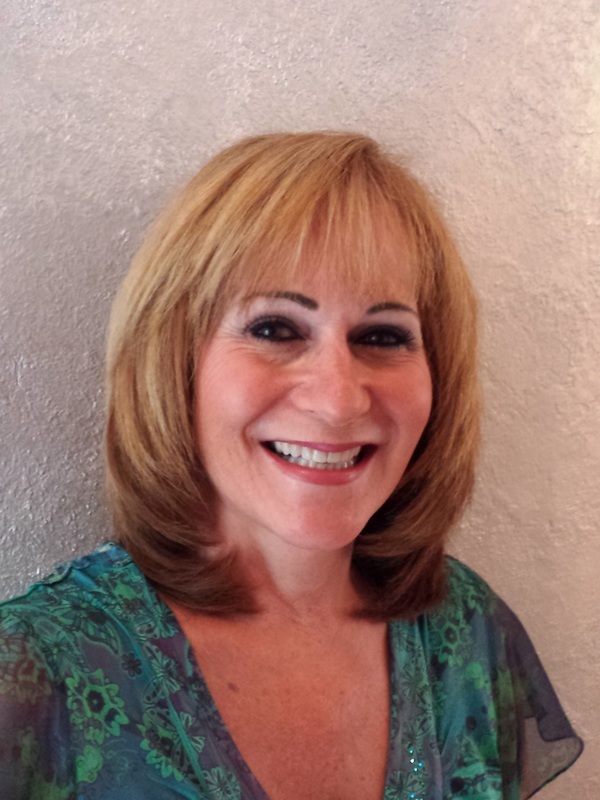 Roni Paulino is a Licensed Aesthetician and Electrologist from the Washington D.C. area. She has over thirty-six years practicing microdermabraision, laser therapy, glycolic peels, and micro-current treatment in medical offices specializing in Plastic Surgery and Dermatology. She has expanded her knowledge of the skin care industry to include training, education, and sales while at Silhouete-Tone and Radiancy. Roni relocated to New Jersey six years ago and has since worked in New York City at the five star Mandarin Oriental Hotel and now owns her own spa in Sparta NJ.